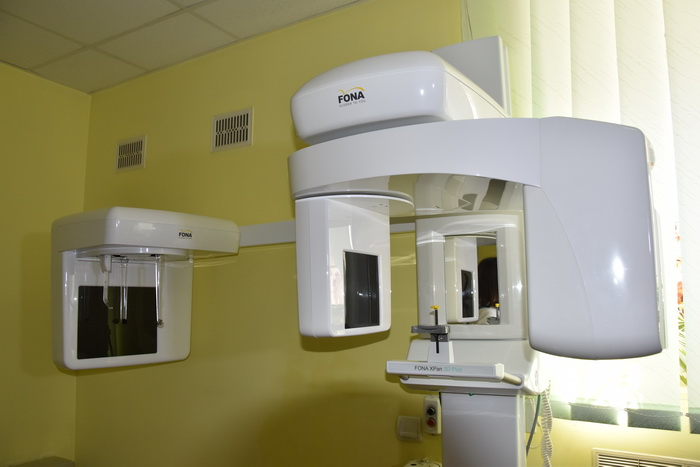 We are very happy to share that the first XPan 3D Plus X-ray system was installed in the municipal dental clinic in Lutsk, Ukraine. A special event to celebrate the occasion, organised at the clinic, was attended by the mayor, the secretary of the city council, Grigory Pustovit, the mayor’s advisor, Igor Polischuk and the head of the city health department, Mykola Yakymchuk. 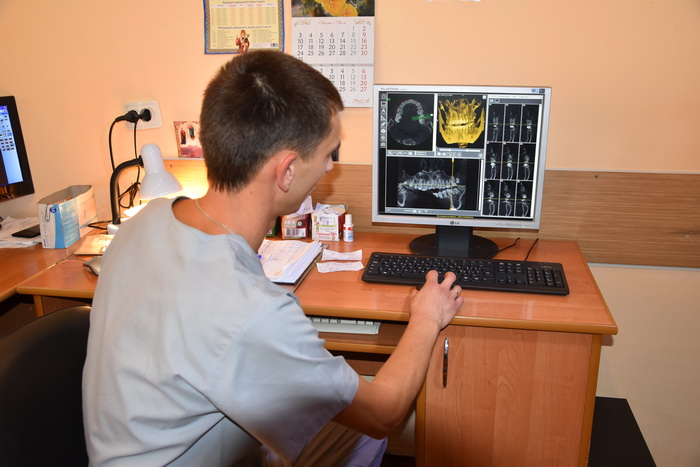 According to Nikolai Yakymchuk, today’s computer tomography has become an integral part of modern dentistry. As the clinic medical staff constantly improve their skills and use only high-quality local and imported dental materials and equipment in their work, he said it was necessary to purchase a new dental X-ray unit. This question was reviewed by deputies during profile committees, and in April 2017, at the session of the Lutsk City Council, a decision was made to allocate funds for procurement of the corresponding equipment. Oleksandr Kobysh, head physician of the City Dental Clinic, said that this is a specialised high-precision device that will enable dentists to not only diagnose dental diseases, but also choose the right treatment tactics and carry out operations with implants at a higher level. XPan 3D Plus will be used in cases where exact diagnosis cannot be established with traditional resources. 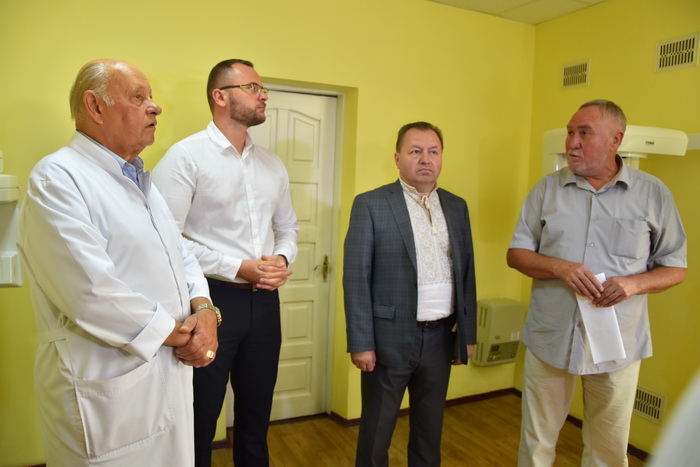 Accordingly, the chief physician thanked Lutsk City Council representatives and deputies for understanding the importance of updating medical devices and providing financial support. 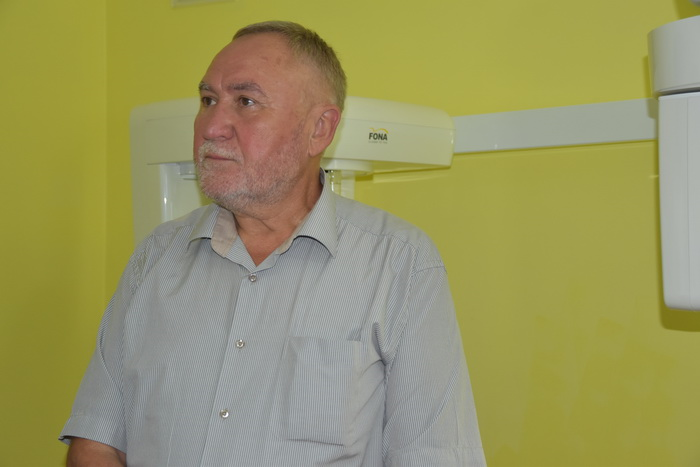 “The presence of a modern X-ray system in the Lutsk Dental Clinic is very important,” said the secretary of the mayor, Grigory Pustovit. “This is a unique device, because no other communal dental clinic in Ukraine has a similar system. I hope that FONA XPan 3D Plus will help prevent possible complications and successfully treat diseases, which, unfortunately, Lutsk citizens have, “he said. The level of work of Lutsk Dental Clinic was noted as outstanding by the mayor councillor, Igor Polischuk. “This facility is competitive even when compared to private dental clinics. A highly professional team works here, and the quality and wide range of medical services are well-known all over Ukraine. Therefore, our duty is to support the enthusiasm of doctors and their desire to provide quality medical services by updating and improving the medical equipment. In the following years, we will increase funding to improve the work of the medical field and invest in a new level of medical care for our citizens, “he said. XPan 3D Plus is a compact 2-in-1 system that delivers 8,5 x 8,5 volume in just 10 seconds. The fast reconstruction is achieved thanks to modern 64-bit technology, ensuring quick delivery and high image quality after each exposure. 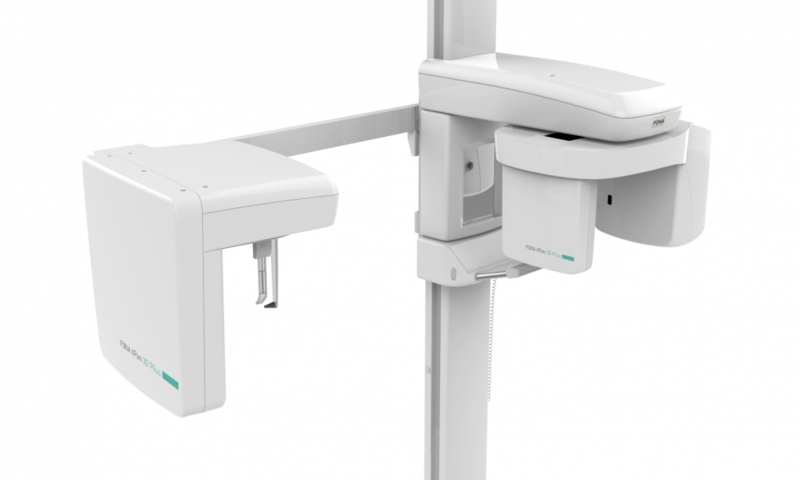 Additionally, XPan 3D Plus takes up as little space as 2D and has a free-standing baseplate, allowing it to fit into every dental practice hassle-free. Optional remote control allows extra flexibility for installation. During the visit, all participants had the opportunity to get acquainted with the workflow of XPan 3D Plus, the new modern CBCT, and were pleased with its ease of use and its intuitive workflow.